UXO Global is the premier provider of Tech 1 Training. UXO Global also offers the candidate certification in an OSHA approved 40 hour Hazardous Waste Operator (HAZWOPER) course. Our graduates have all of the knowledge and skills needed to immediately work as a certified UXO Tech I with the U.S. Army Corp of Engineer required HAZWOPER certification. Upon course completion UXO Global will assist all graduates in locating jobs with the leading UXO companies in the world. Learn more, and register at http://www.UXOglobal.com. 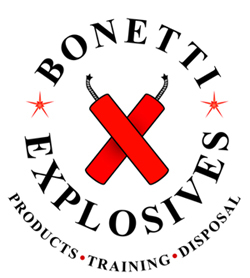 Bonetti Explosives is a company that caters to the UXO industry and beyond. We provide many products and services that meet the demands of our customers like never before. Just a few of these include specialized moldable binary explosives, munitions debris recycling, and training for law enforcement and technicians. When it comes to explosives, you should think about safety, low shipping cost, no storage requirements, high brisance, low price, versatility and reliability. Mattanite, Bonetti's binary explosive offers all of these features and more. You will soon learn that Mattanite is the ideal explosive for all of your UXO projects. Improper demilitarization and recycling of military scrap and munitions debris has led to one of the largest and most fatal problems for the UXO industry. Bonetti's professional staff of seasoned UXO/EOD personnel know how to properly and safely recycle military scrap and munitions debris thereby eliminating risk to our clients. For the transition of munitions debris to civilian recycling, let Bonetti handle your scrap. CH2M is an industry leader providing munitions response (MR) services for planning, compliance, investigation and removal or remediation services. 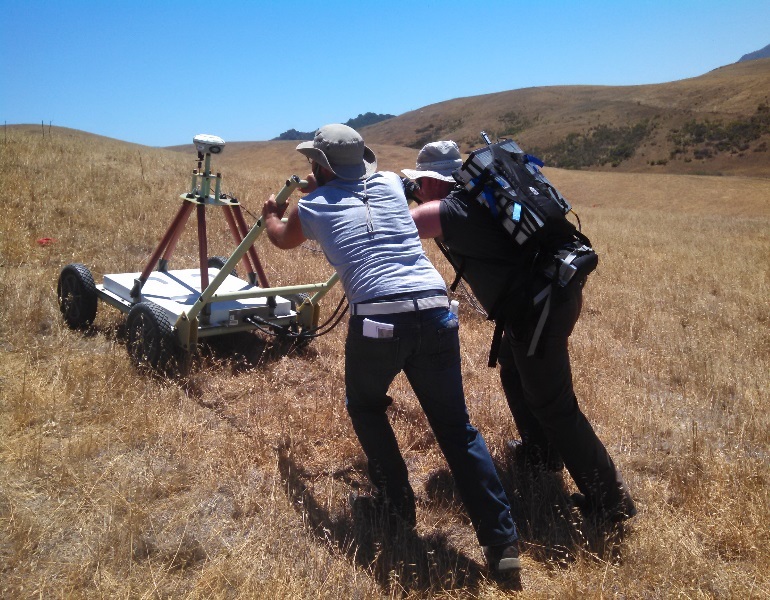 CH2M provides the full scope of services required to support mission goals at sites suspected or known to have Munitions and Explosives of Concern (MEC). For more information on CH2M, visit their website http://www.ch2m.com. UXOInfo.com welcomes the Schonstedt Instrument Company as a Corporate Sponsor. Schonstedt Instrument Company is the world's leading manufacturer of hand-held Fluxgate magnetometers for Unexploded Ordnance (UXO) and weapons detection. Schonstedt magnetic locators find ferrous metal targets used in landmines, buried ordnance, other munitions and explosives of concern (MEC), and hidden weapons. 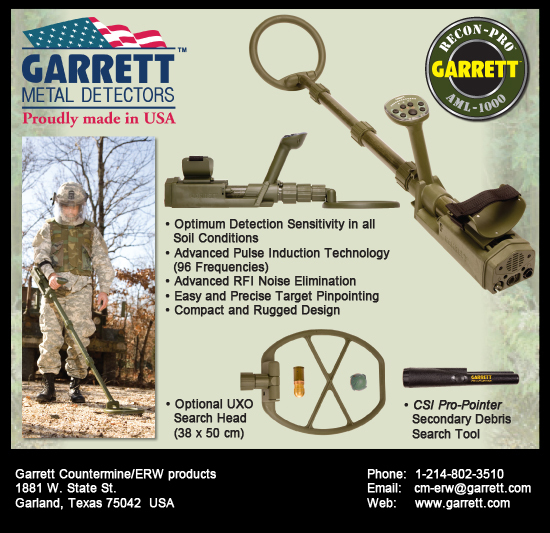 They have been tested and proven by the US military, private contractors and NGOs in military and humanitarian de-mining operations around the globe.